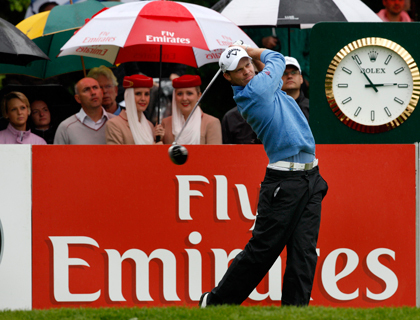 For the ninth time Emirates is the main sponsor of the BMW International Open, one of the most important golf tournaments of the PGA European Tour. 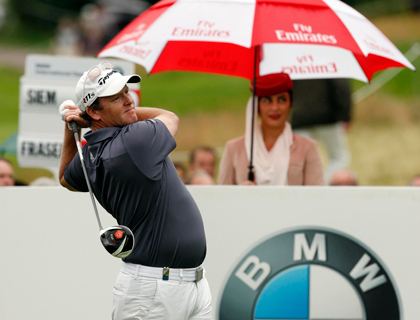 Professional golfers like Martin Kaymer, Colin Montgomerie or Ernie Els have taken part in the BMW International Open several times and offer golf sport at its best. 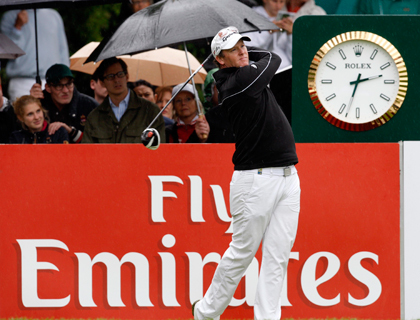 Together with thousands of spectators Emirates is looking forward to an exciting tournament and will be watching when international top-ranked golfers attempt to win the trophy at Golfclub München Eichenried from 23rd to 26th June 2011.